Holiday Special All 2019 Memberships 25% Off!! 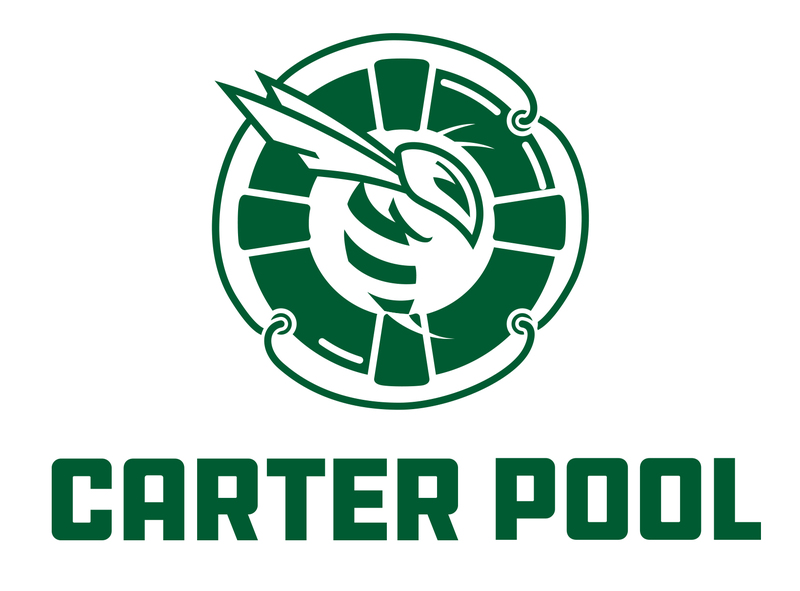 Welcome to the Carter Community Pool Website. Our goal with the site is to allow our members and guest to have up to date information about our community pool. Our hope and vision of Carter Community Pool is to bring our community together for a time of relaxing and spending the hot summer days rolling off and enjoying the pool with our families. If you have questions, comments, or suggestions we would love to hear from you. Please visit the Contact page and share your thoughts. We hope your summer is filled with joy and that you get the opportunity to visit our pool with your family. If you would like to book a special event or private party please click on the party menu and we will take great care of you and your guest.